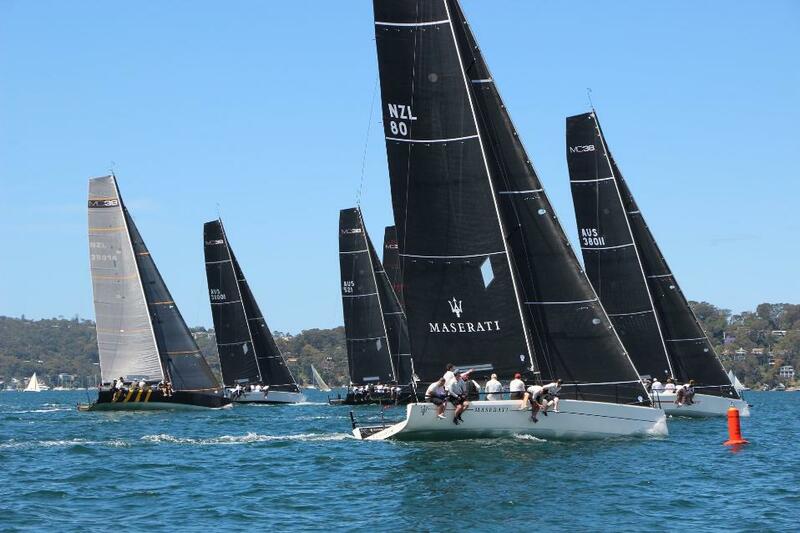 The final in a five-part series of two day regattas rotated between around host clubs RPAYC, RSYS and CYCA is occurring on the estuary this weekend. Hosted by the Royal Prince Alfred Yacht Club, these sleek fast yachts are spectacular to watch. Australian Stand-Up-Paddle champion James Casey not only shattered the Pittwater Paddle fastest course time by 4.5 minutes, but it was the first time a SUP has beaten the entire field in the annual 8.4km race organised by disability support organisation Northern Beaches Interchange. An ideal spring morning with light winds and flat seas greeted competitors in the NBI’s primary fundraising event which starts from the beach at Winnererremy Bay, Mona Vale, and takes the main group around Scotland Island and back. The second option of the 3.6km route to the island and return proved just as popular. Casey, a first-timer at the NBI Pittwater Paddle who competes internationally and finished third in this year’s gruelling 51km Molokai 2 Oahu ocean event, was pushed hard around the scenic racetrack by another Pittwater Paddle first-timer, Chris Wilson, in his debut Ski race. “Normally skis fly past me” Casey said back on shore. “I tried to hold the ski off as long as I could, Chris caught me when I was almost around Scotland Island but I figured we started at the same time and maybe I could hold on so I jumped on his wash, sprinted across the sand bar when he went around, and managed to get him. I’m looking forward to next year already!” Casey added. 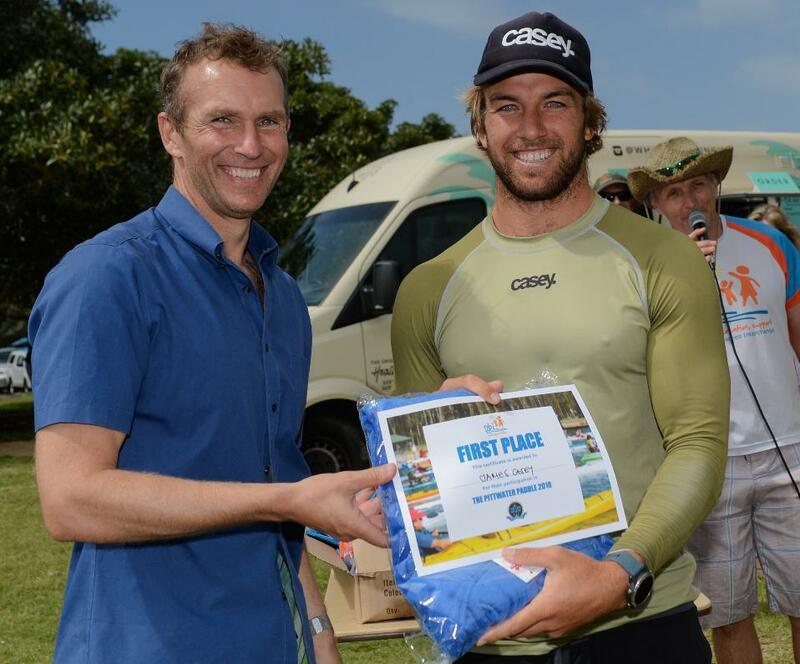 Winner of the Prone Paddle event, Mona Vale SLSC’s Luka Monnock satisfyingly beat his paddle coach to the finish, among other challengers, and Charles Adams proved too strong in the Kayak event. Double SUP honours went to Jason Kennett and Brett Barber and father and daughter duo of Guyren and Geordie Smith won the male and female Ski sprint respectively.